Rhiann knows that demons walk the night. She has been taught to fear them. But from the moment Cade is dragged before her father's throne, beaten and having lost all of his men to her father's treachery, he stirs something inside her that she has never felt before. When Cade is revealed to be not only Arthur's heir but touched by the sidhe, Rhiann must choose between the life she left behind and the one before her--and how much she is willing to risk to follow her heart. The Last Pendragon is the first book in The Last Pendragon Saga. 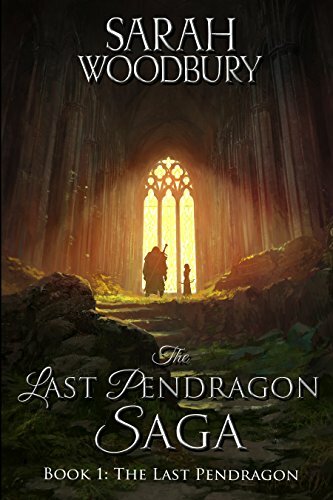 Complete series reading order: The Last Pendragon, The Pendragon's Blade, Song of the Pendragon, The Pendragon's Quest, The Pendragon's Champions, Rise of the Pendragon, The Pendragon's Challenge, Legend of the Pendragon.